Thank you for posting this. I really have neglected this part of our homeschool. 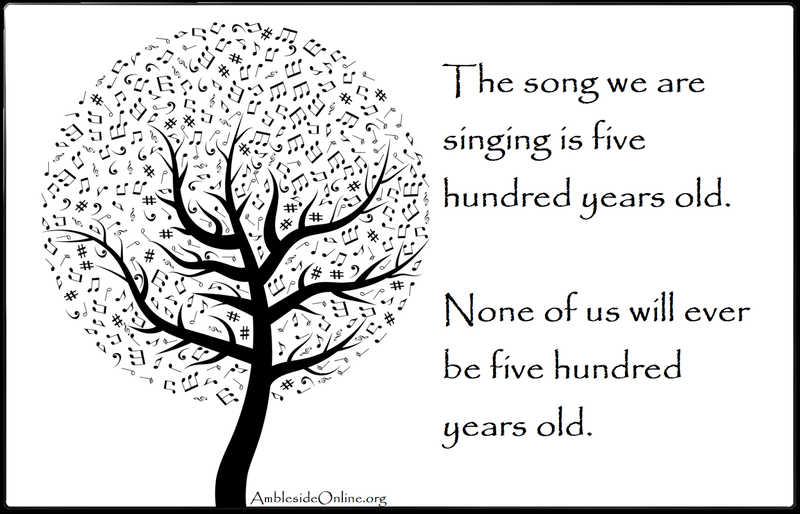 How often do you play the folksong to the children? 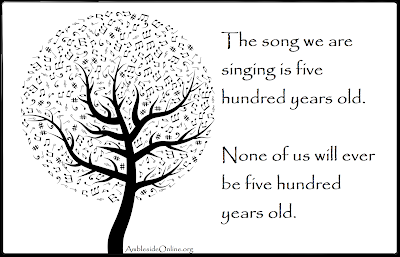 We sang folk songs daily. They make a nice interlude between difficukt subjects.